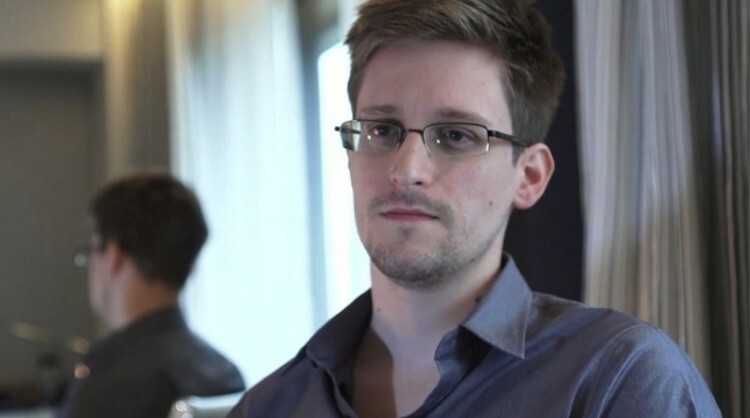 Edward Snowden, the man responsible for leaking the controversial PRISM surveillance program, has come forward once again with evidence of another top-secret program. Known as XKeyscore, this new program is essentially a giant database of virtually everything you’d ever done on the Internet. The Guardian once again broke the story. Snowden, who’s currently holed up in the transit area of Moscow’s Sheremetyevo Airport while he awaits news back on a request for asylum, provided training material as evidence of the program’s existence. XKeyscore is described in the training manual as the widest reaching system for gathering intelligence from the Internet. According to the publication, XKeyscore allows analysts with access to search through a database of your information without any prior authorization. That means no warrants and no court clearance. To perform a query, an analyst simply needs to fill out an onscreen form. Once that is complete, they have access to browsing history, searches, the content of your e-mail, online chats and even metadata. The NSA claims the program is only used to legally obtain information about foreign targets that is requested by leaders with the intent to protect the nation and its interests. Furthermore, the NSA said there are multiple technical, manual and supervisory checks and balances within the system to prevent deliberate misuse from occurring – a statement that clearly contradicts Snowden’s claim. Given the fallout that took place after the PRISM leak, it’ll be interesting to see how the American public responds to this latest bombshell and what other information Snowden may have up his sleeve.